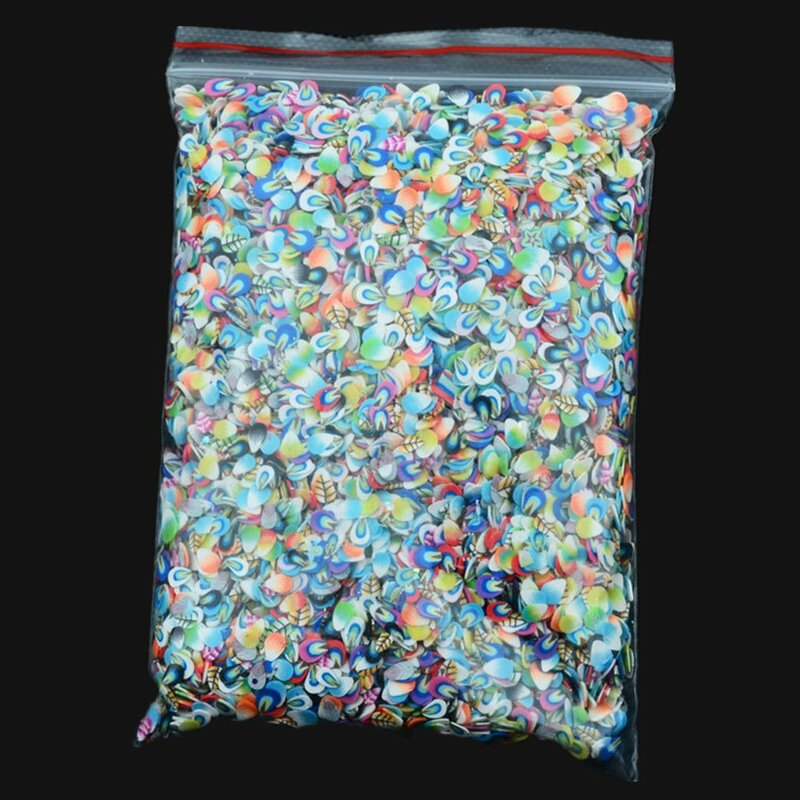 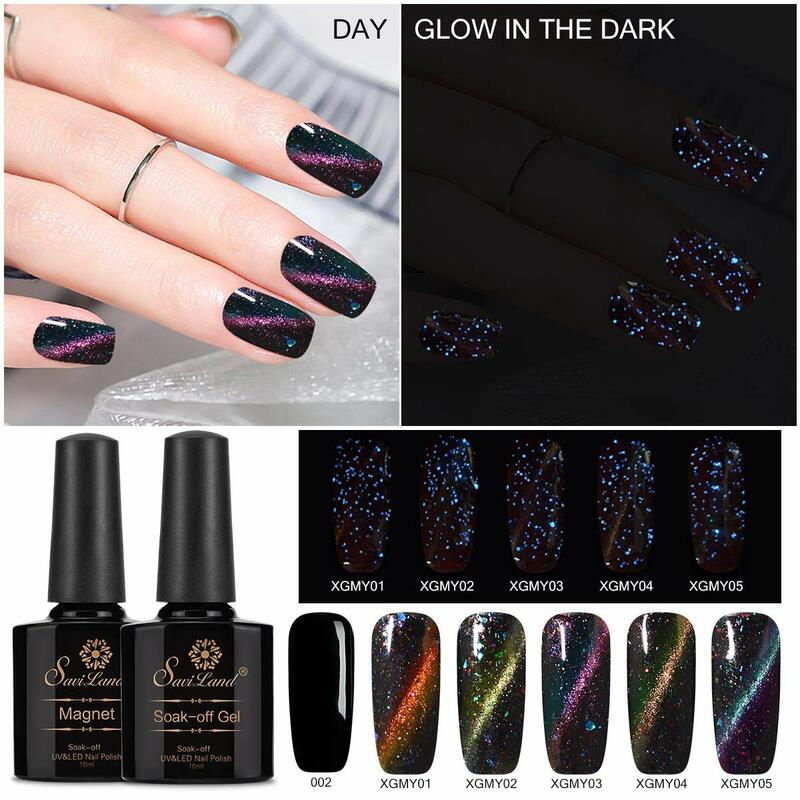 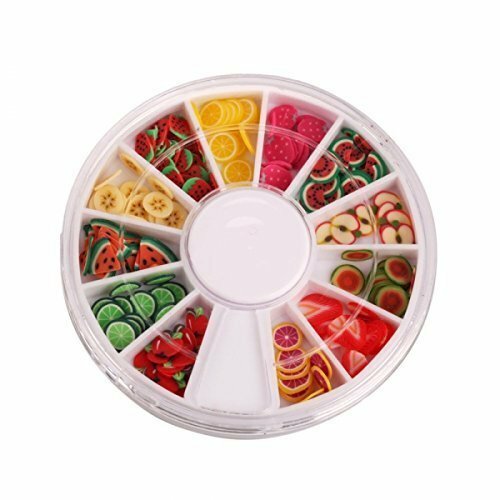 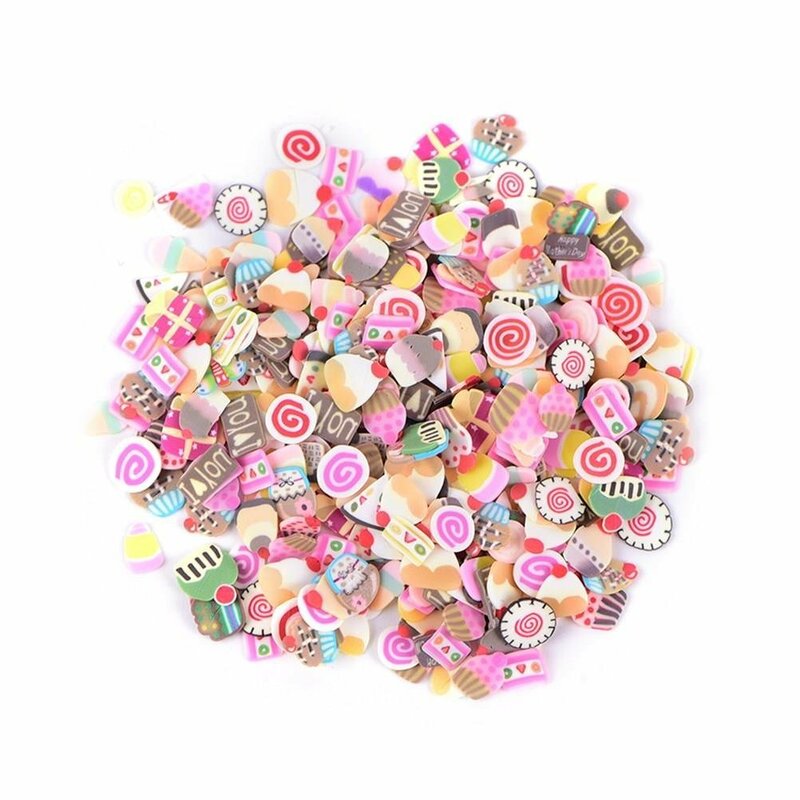 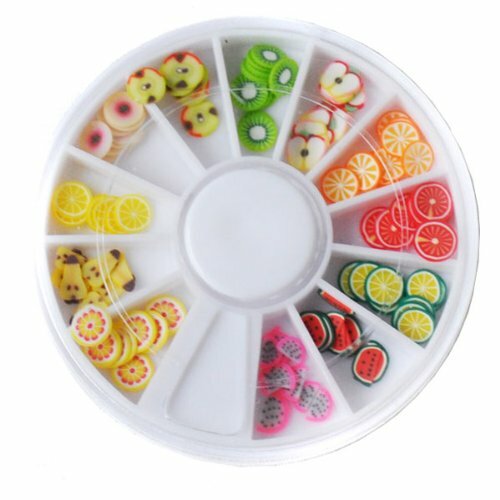 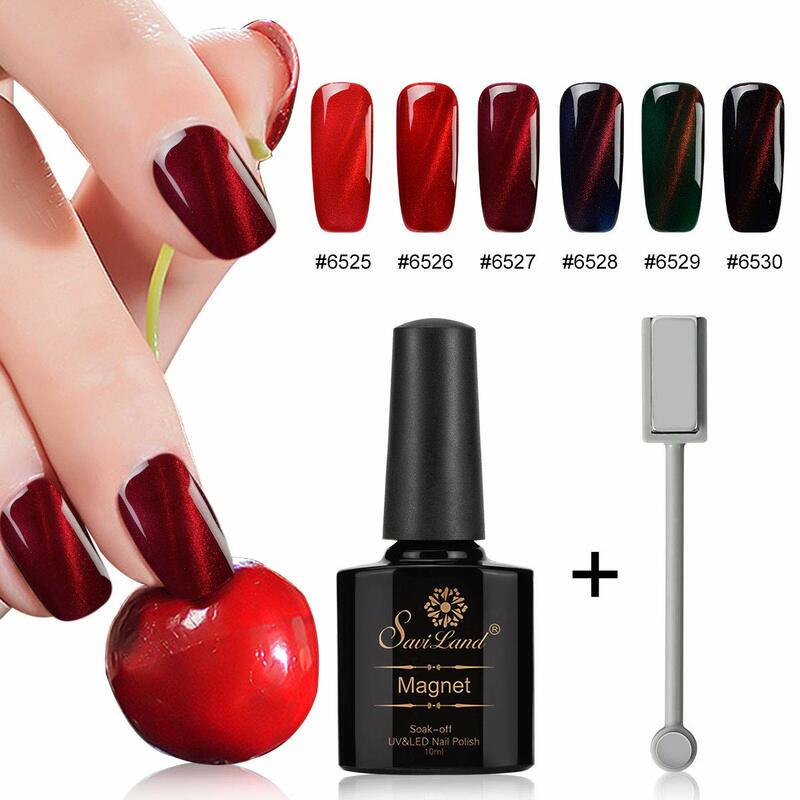 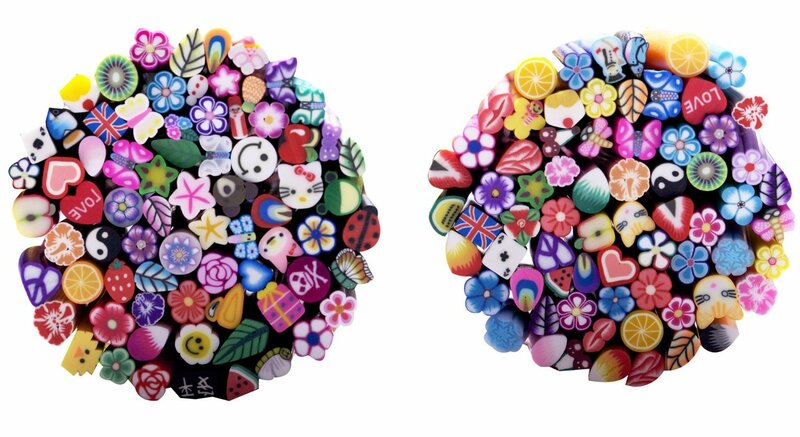 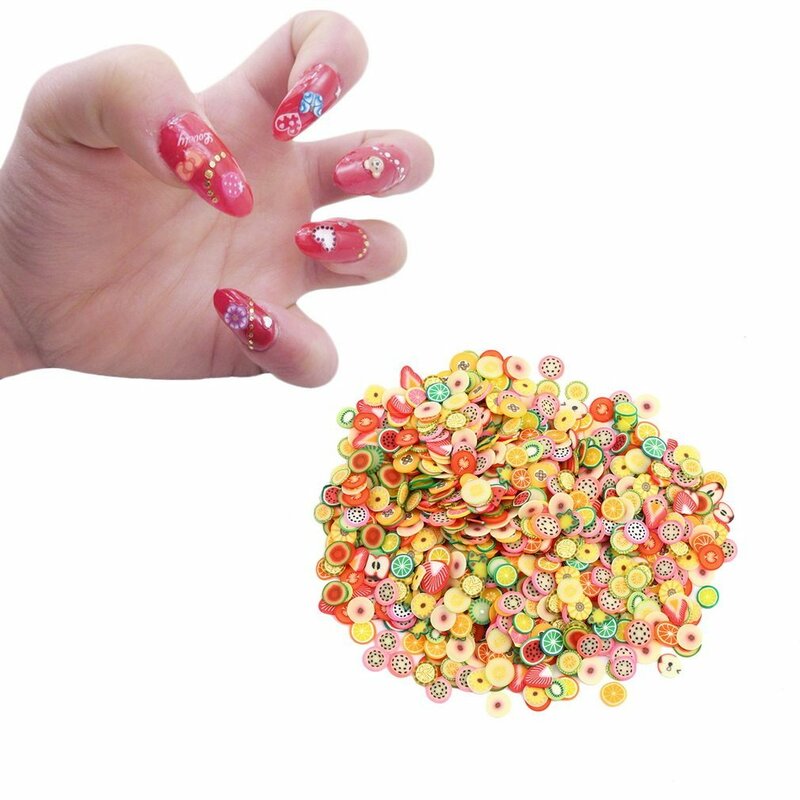 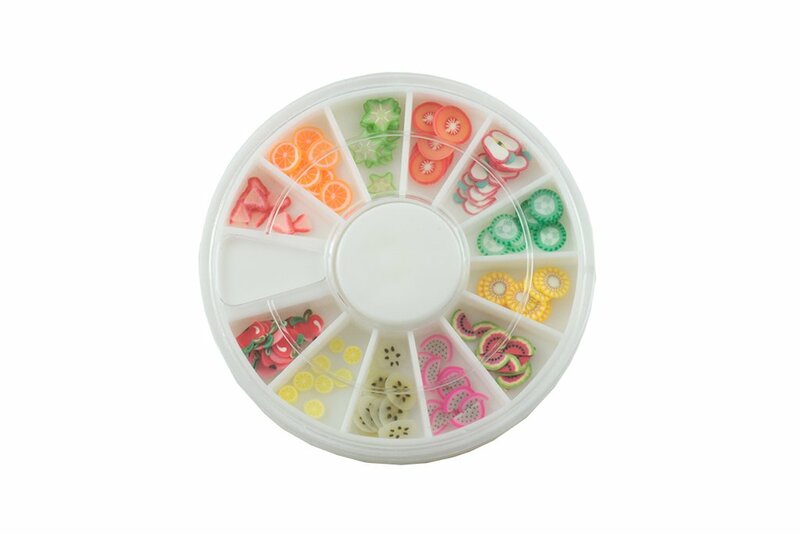 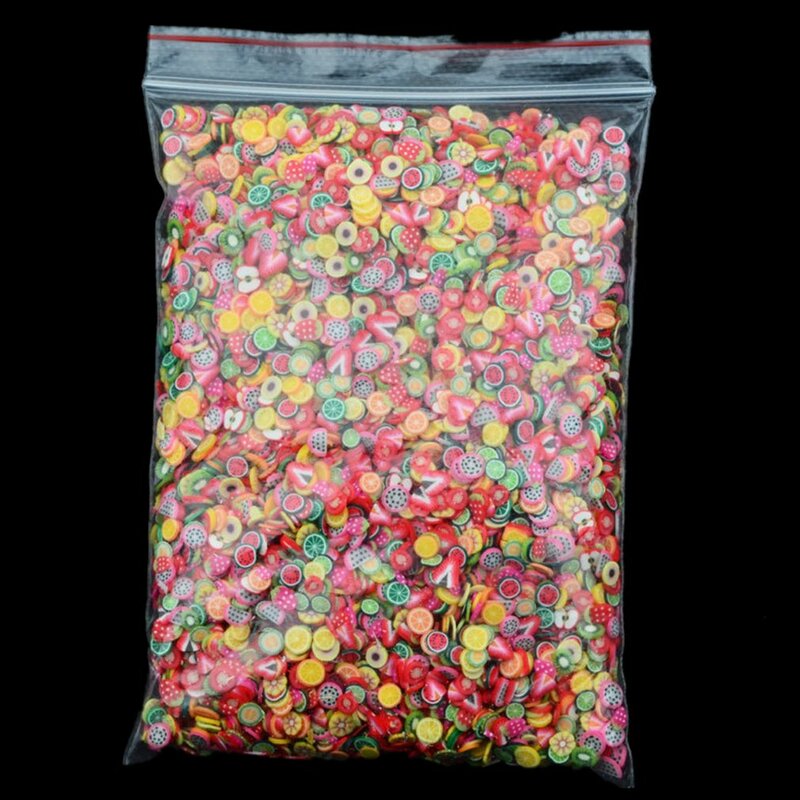 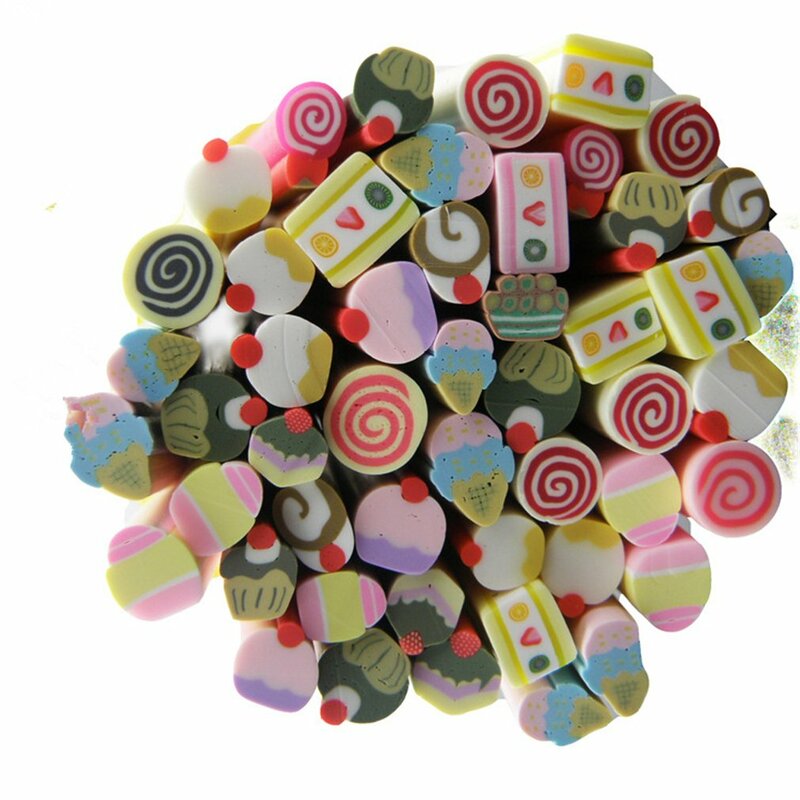 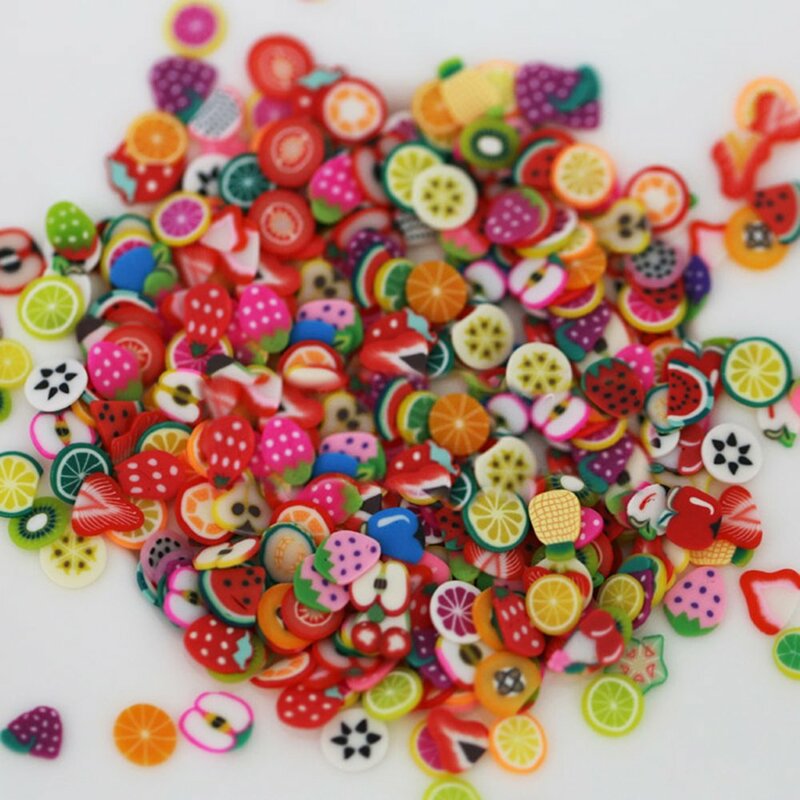 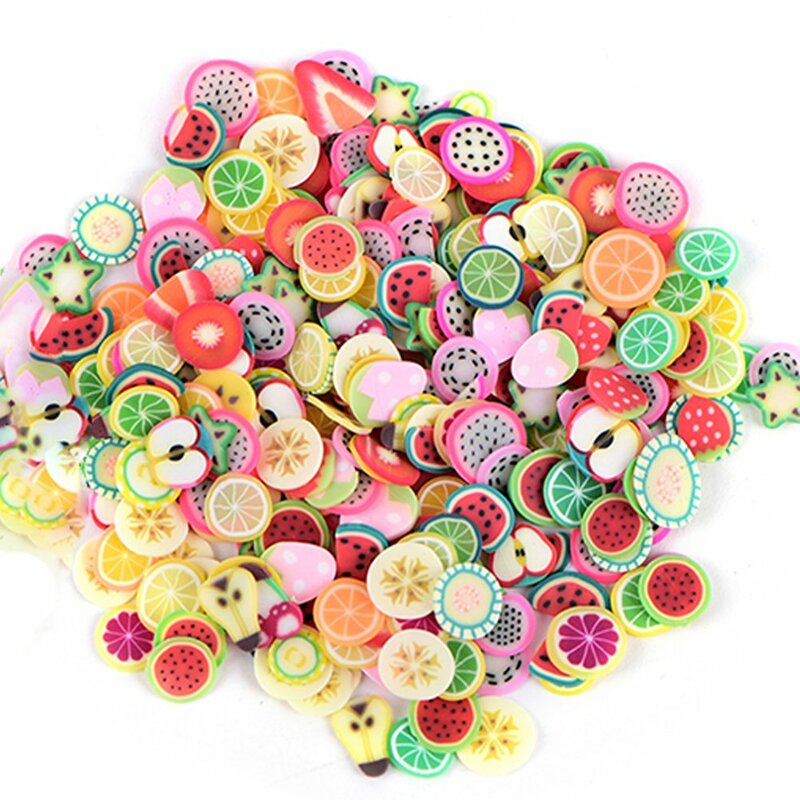 Cheeky nail art FIMO Decoration Set-Pack of 100. 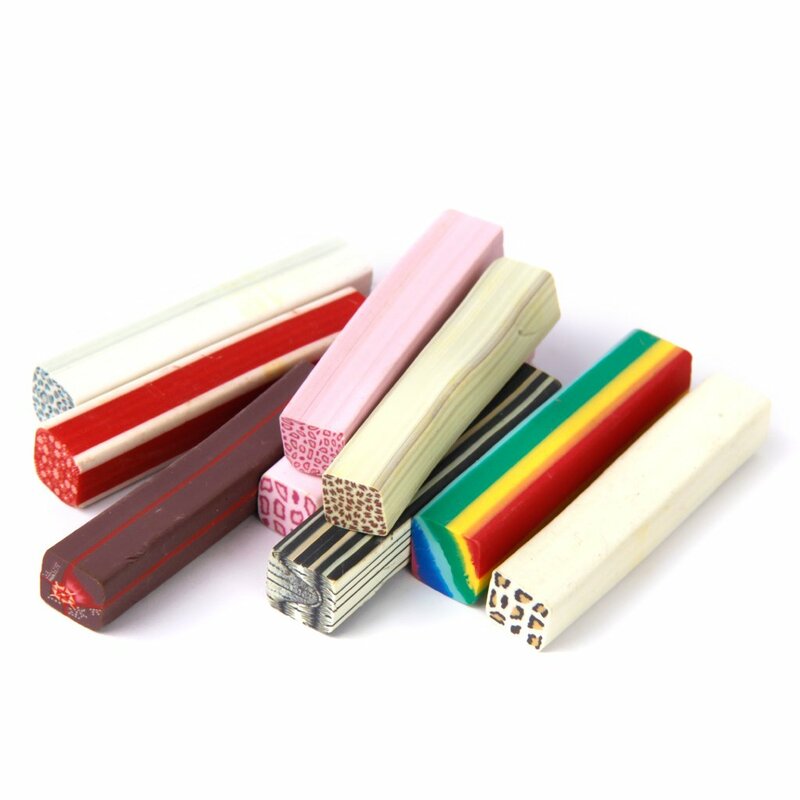 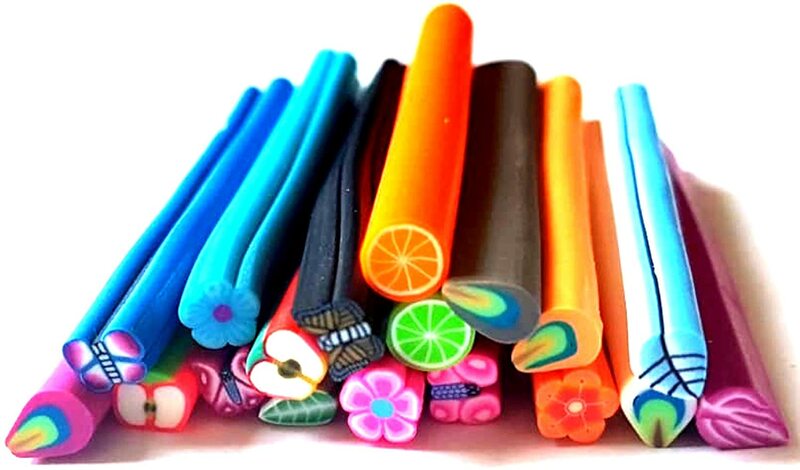 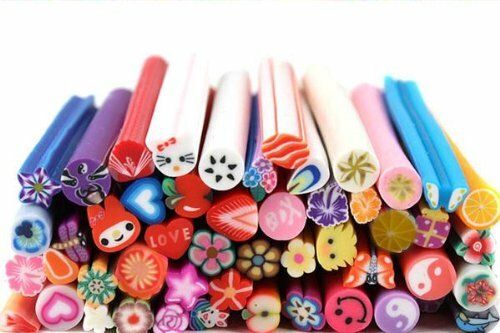 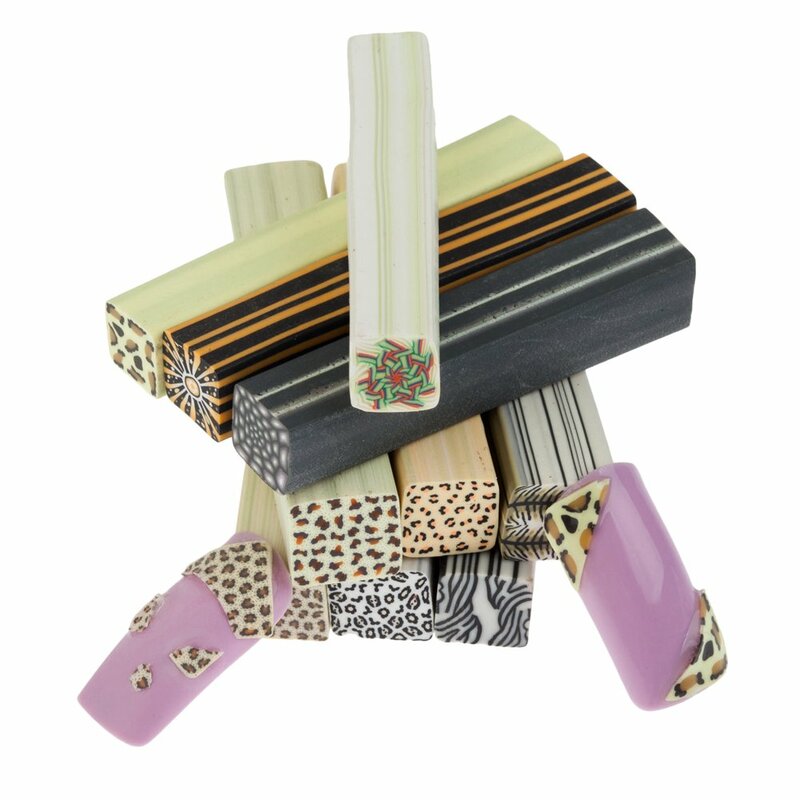 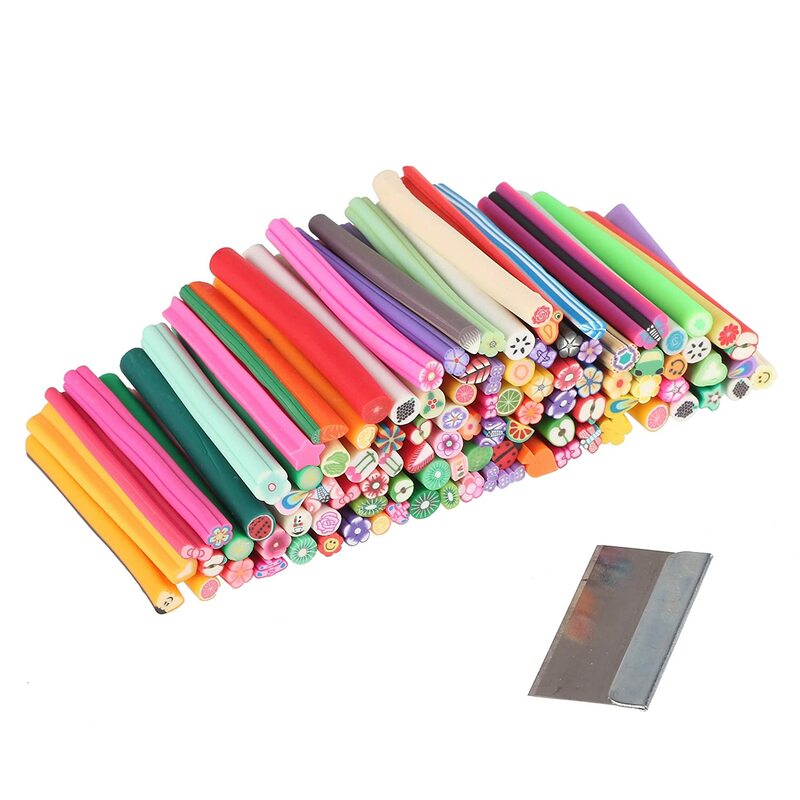 Dojore Pack of 20 Polymer Clay Fimo 3D Nail Art and Scrapbook Canes. 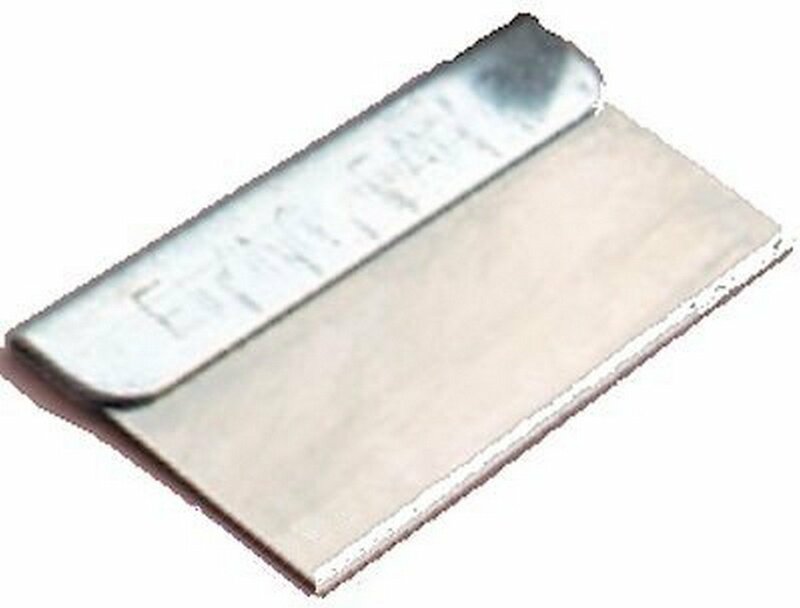 5cm Long. 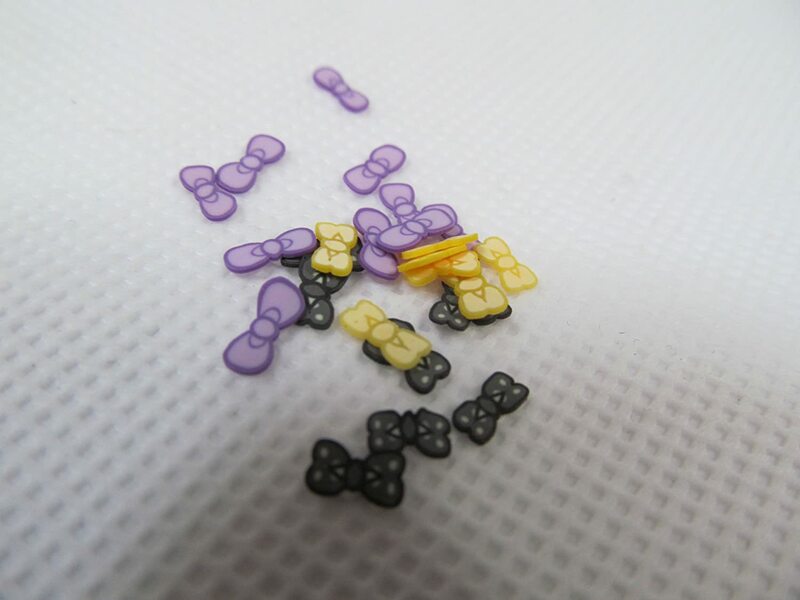 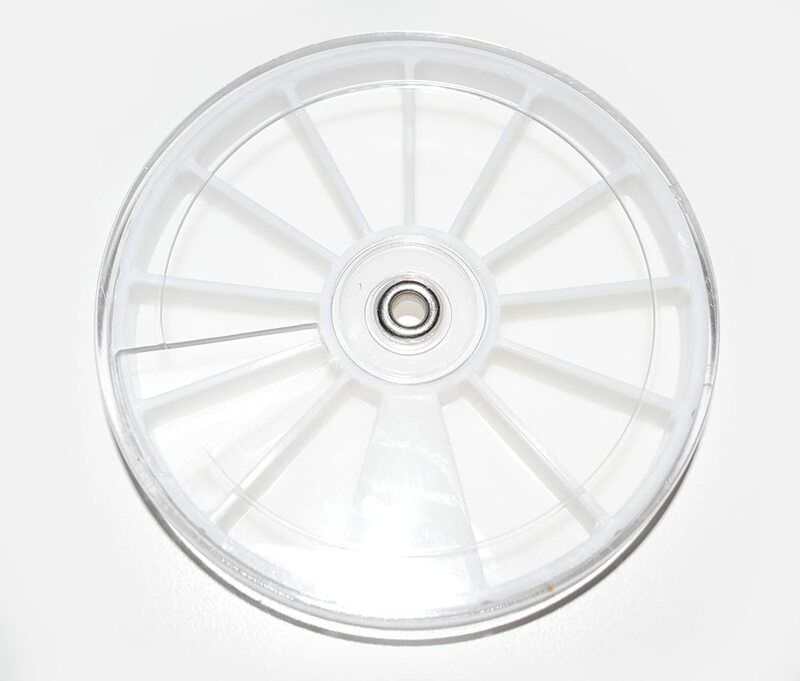 4mm - 5mm Diameter. 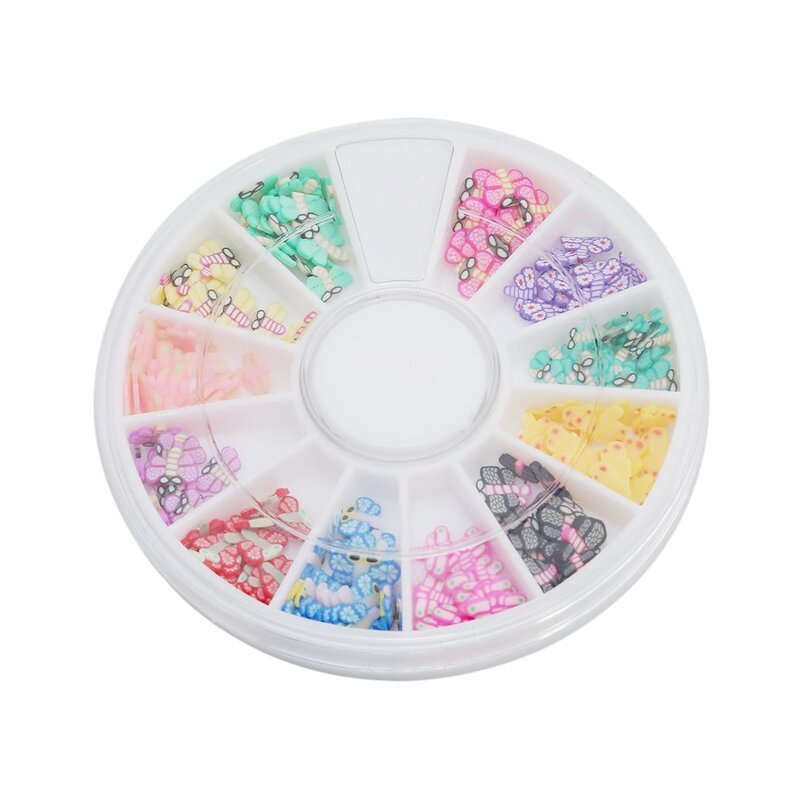 Random Colours &amp; Designs incl. 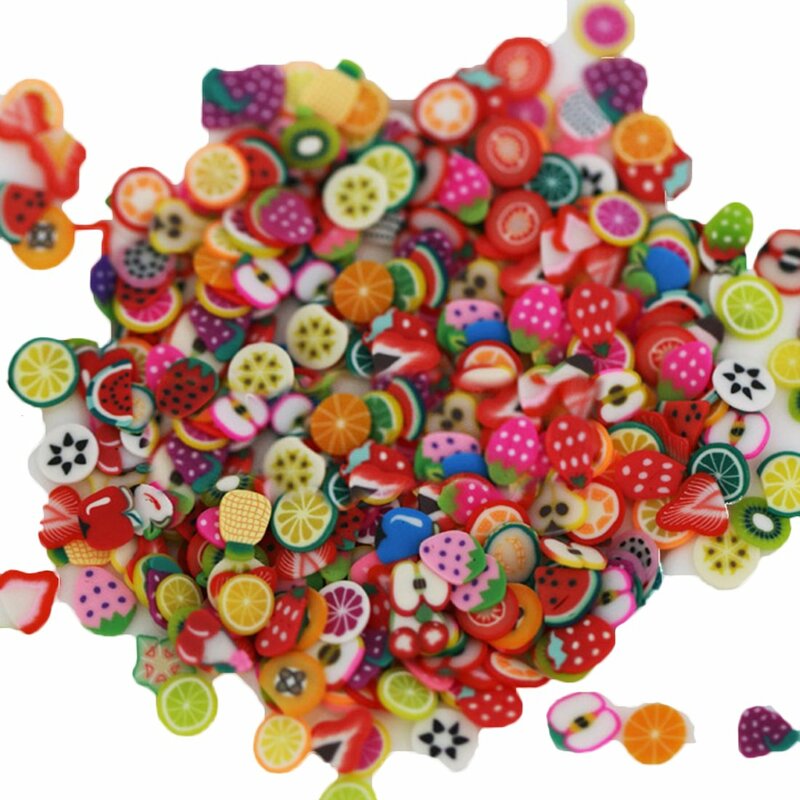 Animals, Fruits, Flowers and Leaves.